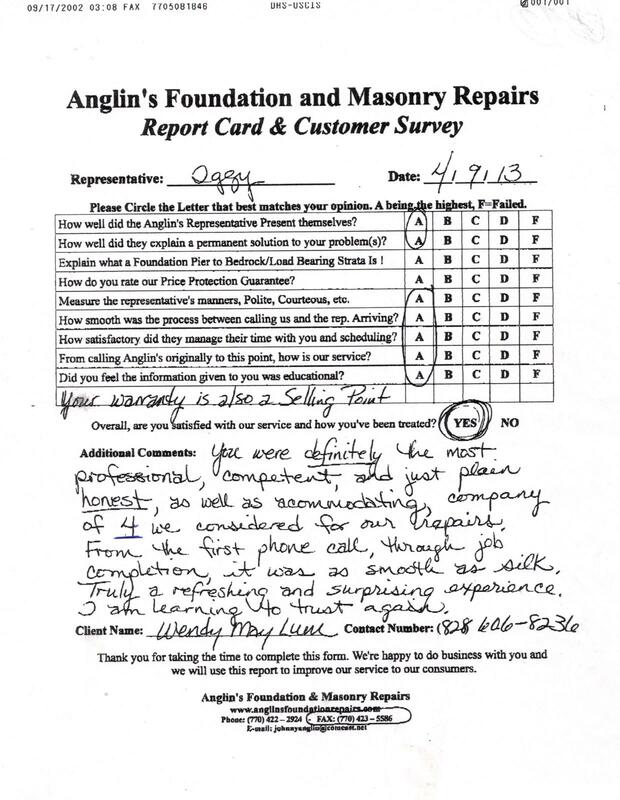 You were definitely the most professional, competent and just plain honest, as well as accommodating, company of 4 we considered for our repairs. From the first phone call, through job completion, it was as smooth as silk. Truly a refreshing and surprising experience. I am learning to trust again.